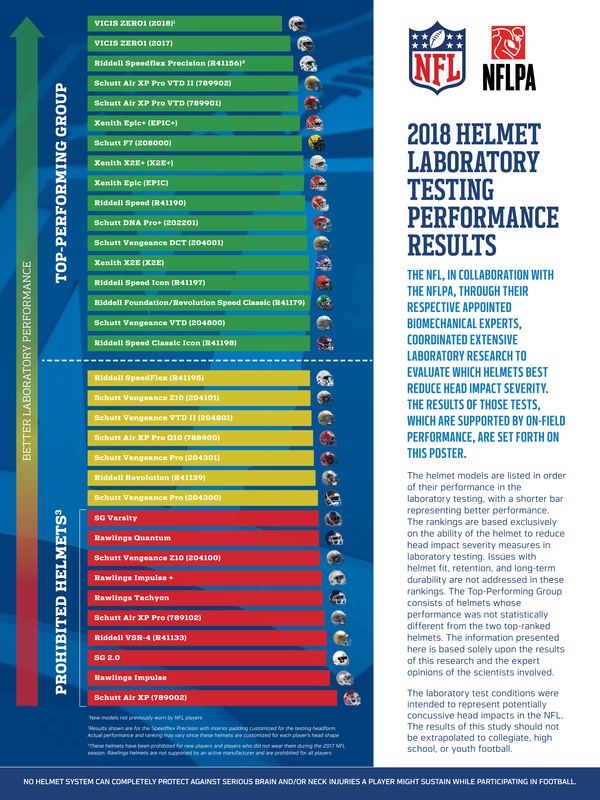 Even the most casual football fans know the importance of a safe and protective helmet when engaged in competition. 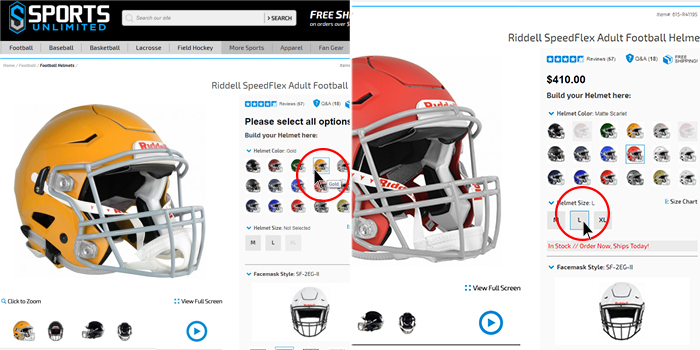 With the force and speed of the game, it is essential players equip themselves with a quality helmet. 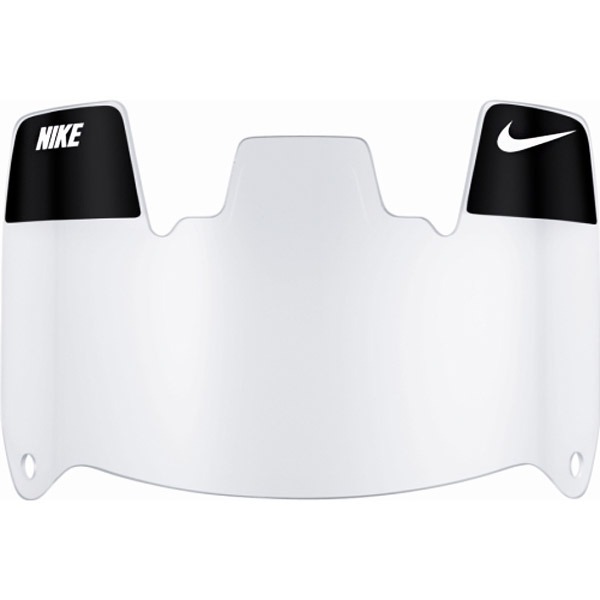 But one piece of the puzzle that is often overlooked, even by the most seasoned players, it’s that of the chin strap. 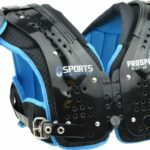 Previously only seen as a way of securing the helmet to the head, the role of the football chin strap has transformed into playing a pivotal part in protecting players. 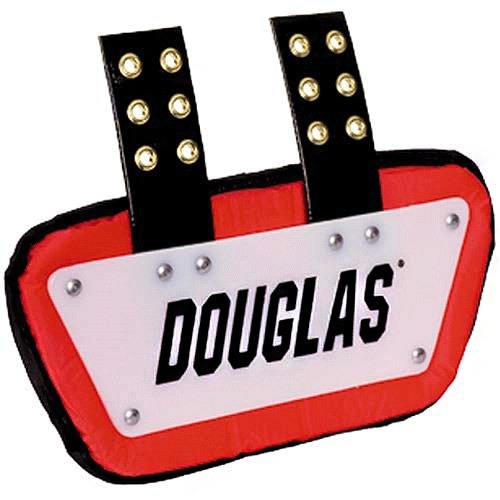 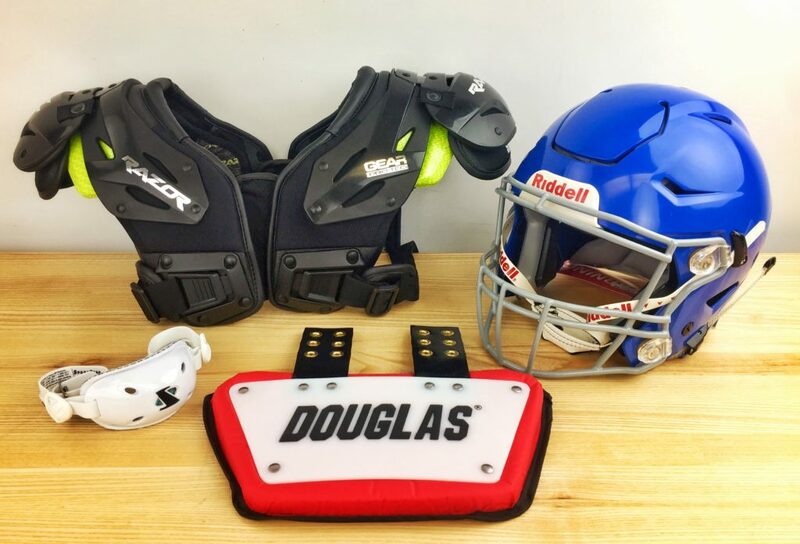 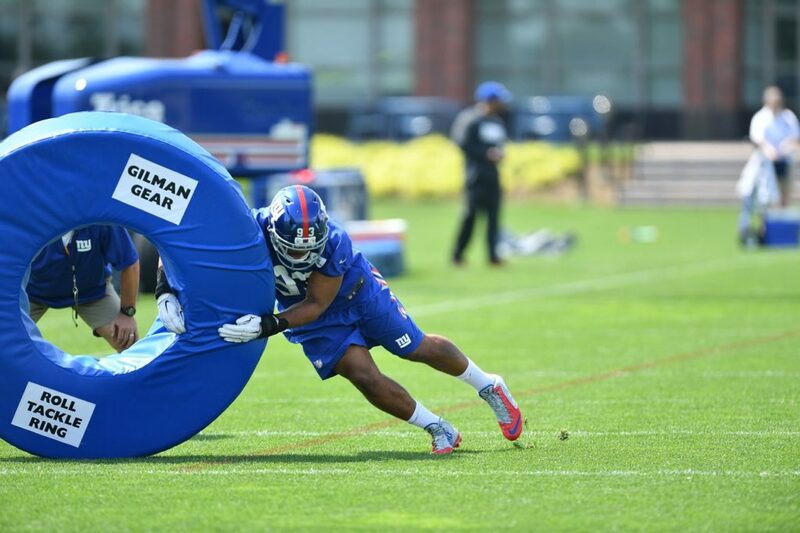 Helmet manufacturers and sports equipment companies alike have all seen the chin strap as an opportunity to provide players another line of protection from the impacts on the football field. 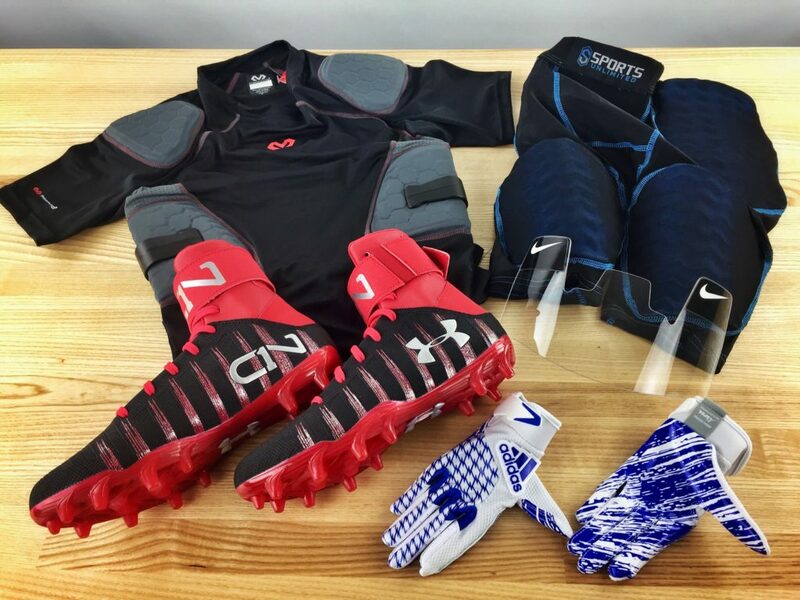 Using the latest technology and protective materials, each has developed a product that will not only be more comfortable, but far more valuable in offering another layer of defense. We’re going to take a look at our Top 5 Football Chin Straps, giving you some insight on gearing up for next season. 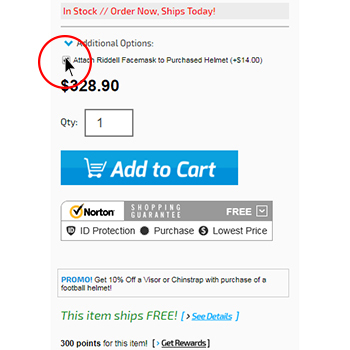 As one of the leading helmet manufacturers, it’s of no surprising that they have also developed a high quality chin strap. 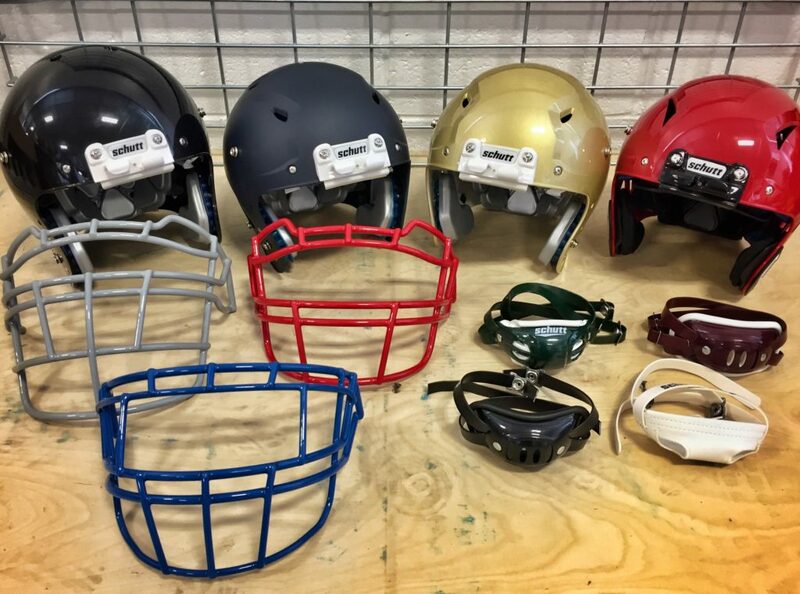 The Elite Hard Cup from Schutt is everything you would expect in an upgraded chinstrap. 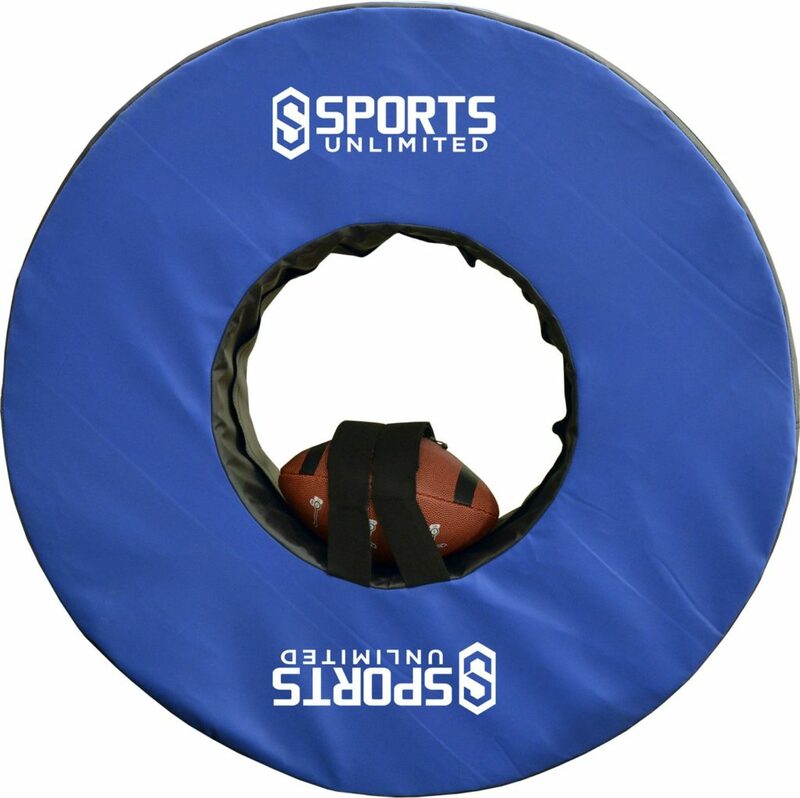 The hard plastic shell offers an excellent shield against the big hits. The foam uni-cup design uses an integrated splitter for extra strength, as well as providing a comfortable custom fit. 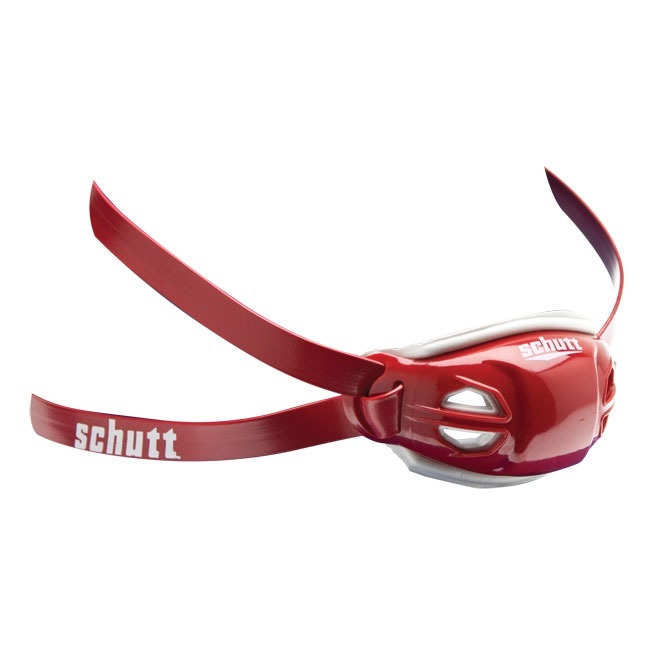 Available in both Youth and Adult sizes, the Schutt Elite Hard Cup is a great choice when improving your protection. 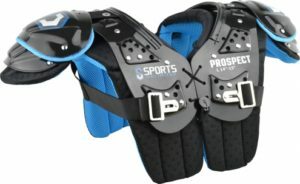 Few brands in sports do style and protection as well as Under Armour, and the Gameday Armour Pro chin strap exceeds expectations on both fronts. 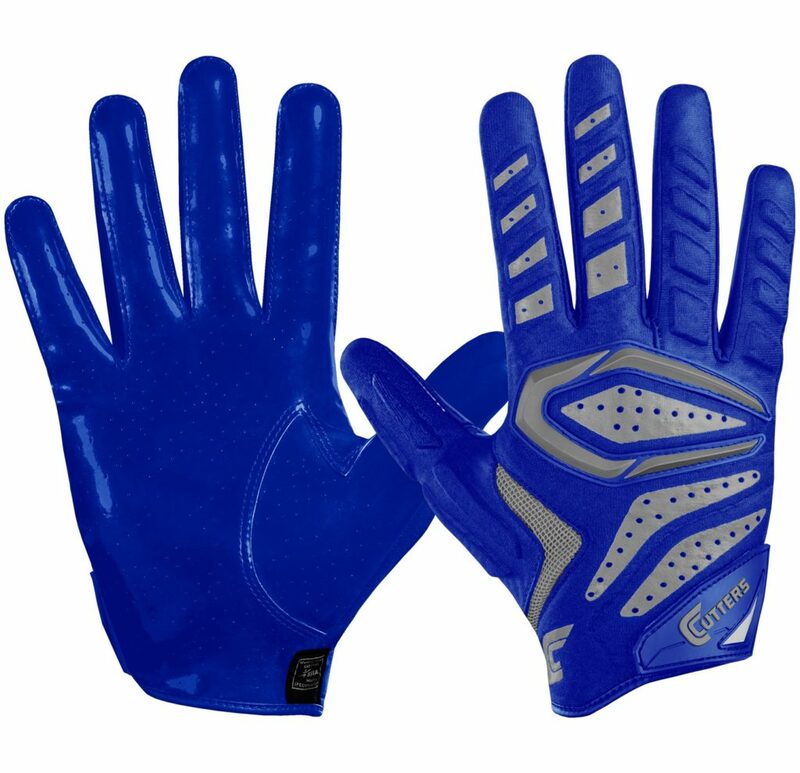 Designed to perform as good as it looks, the anodized finish sets the bar very high. 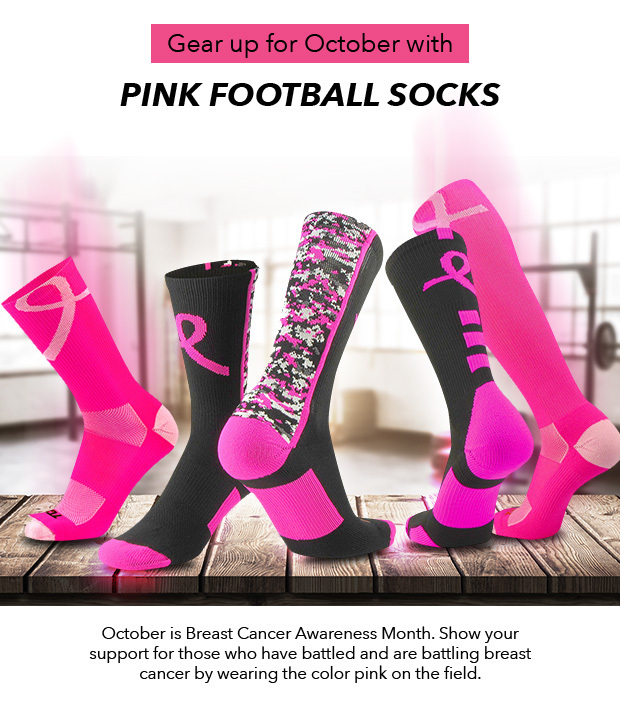 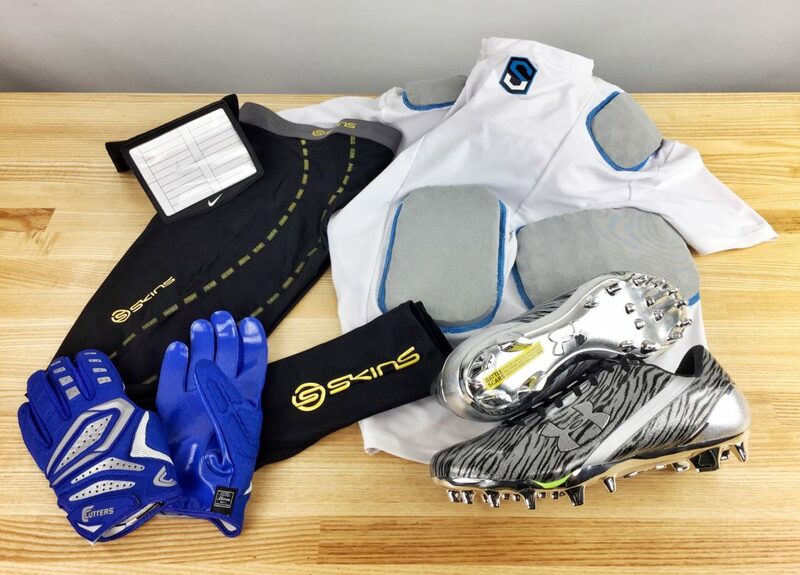 But the Armour Flex outer shell is incredible durable and withstands the rigors of a tough football season. 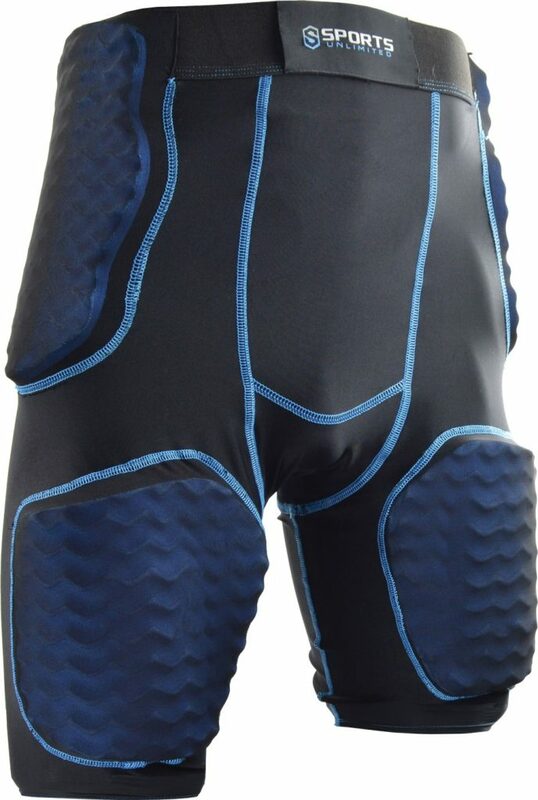 Also featuring an internal pad that is removable and washable, and a perforated design that improves breathability. 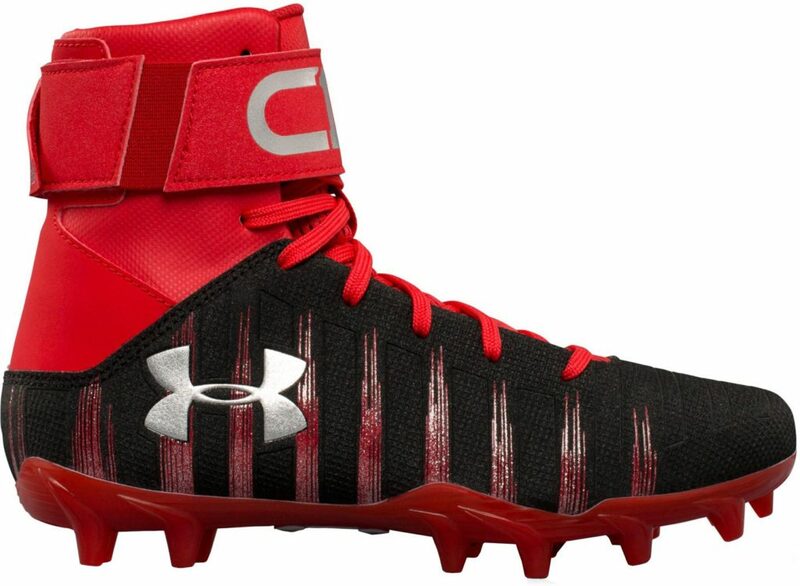 This Under Armour Football Chin Strap offers the protection you need with the look you desire. 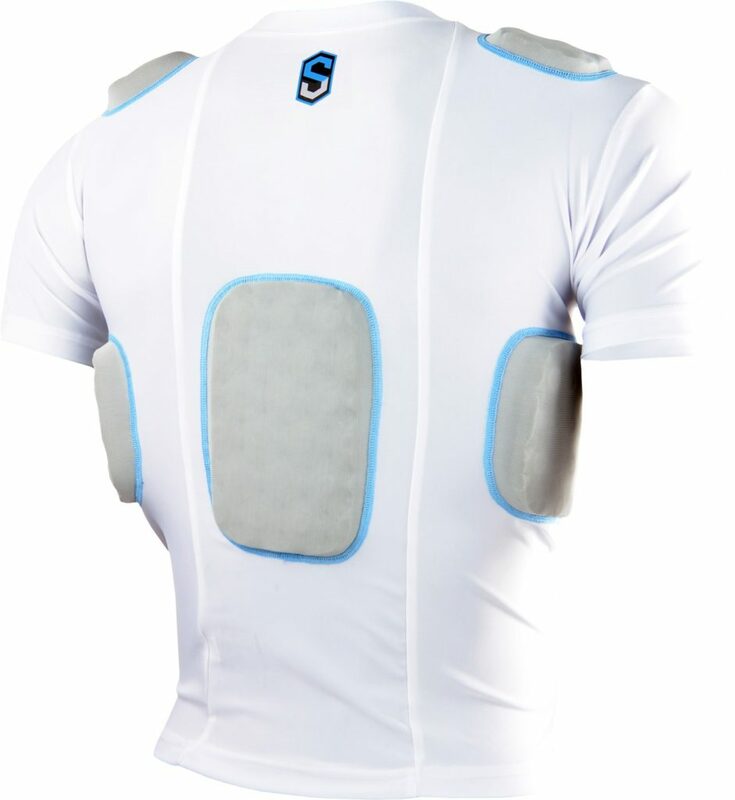 SportStar may be a brand that is unfamiliar to many. 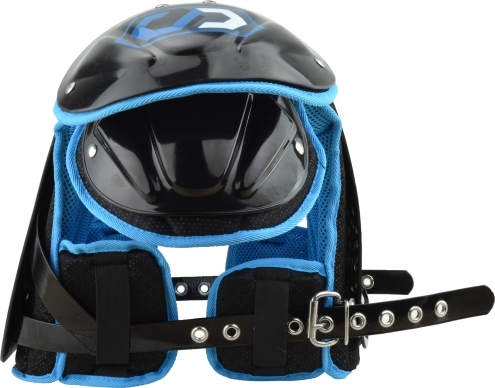 But when it comes to chin strap protection, very few can compete. 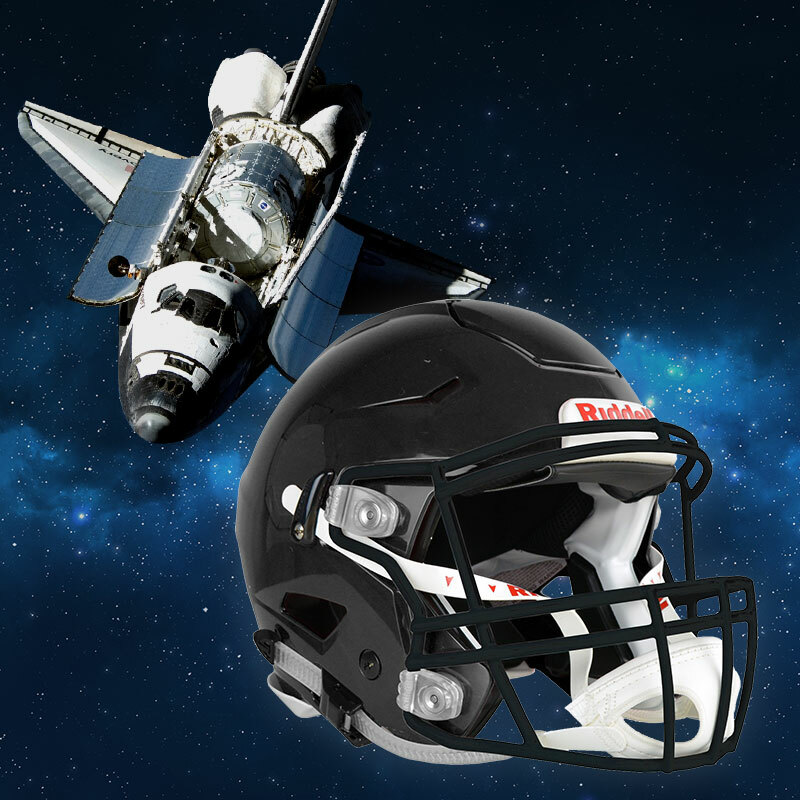 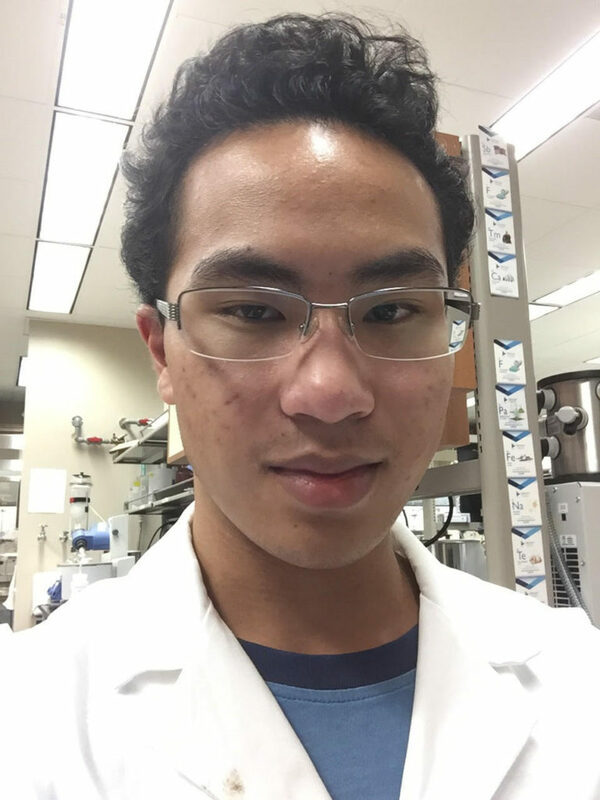 Specializing in the production of chin staps, SportStar has taken a science first approach, looking to make the chinstap as advanced as modern day helmets. 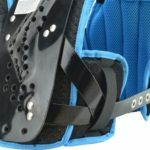 Rated as one of the safest chin straps on the market, the GX-4 is constructed from 4 different pieces to help absorb blows and prevent concussions. 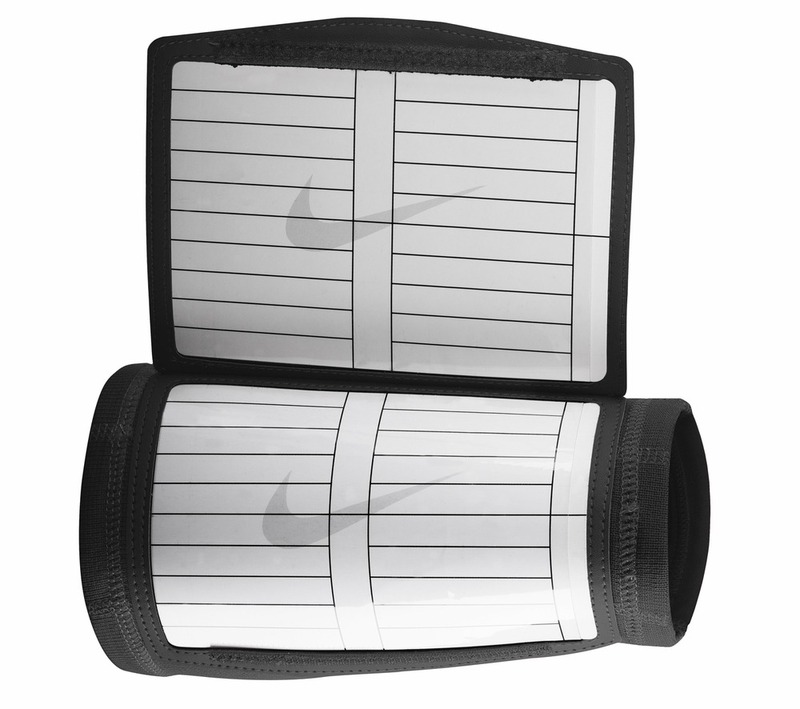 The patented GelPad disperse energy and offers a custom fit for every player. 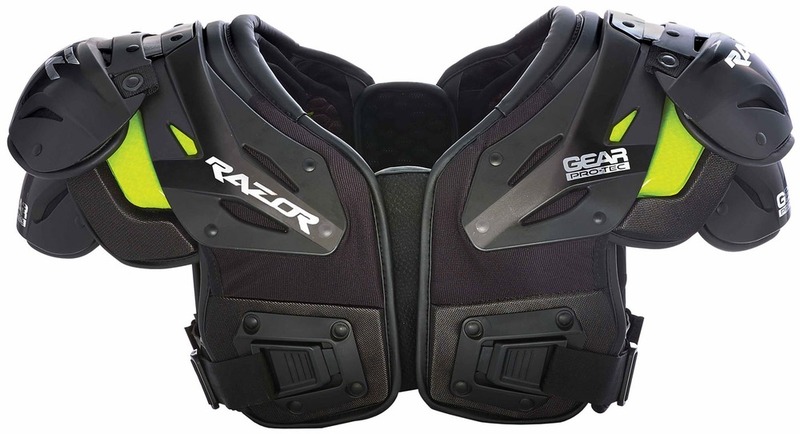 Also featuring a high density EVA foam and a NASA engineered plastic shell, GX-4 is not short on technological designs. 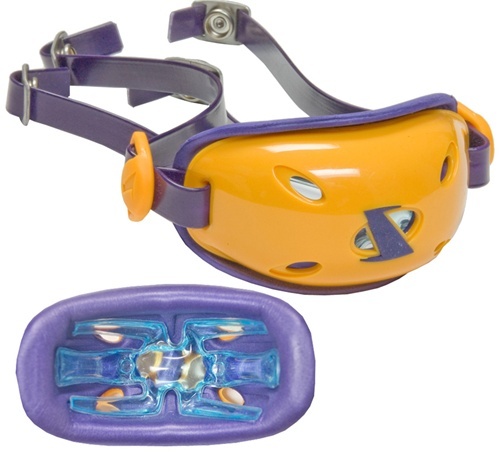 Even with all the protective measures, the SportStar chinstrap is also a stand out in appearance. 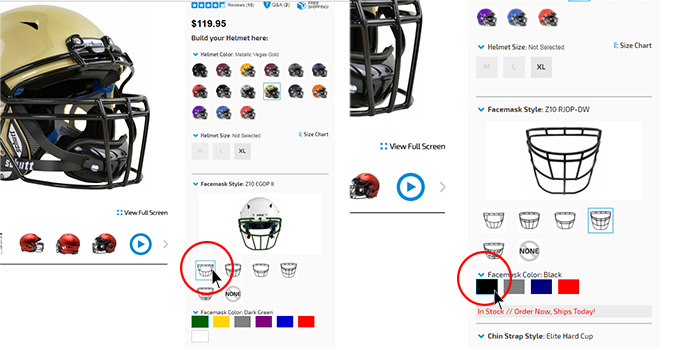 The GX-4 is fully customizable, allowing you to perfectly match your team’s colors. 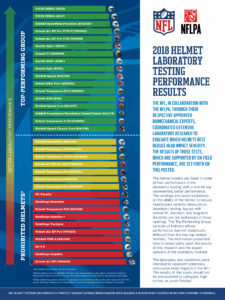 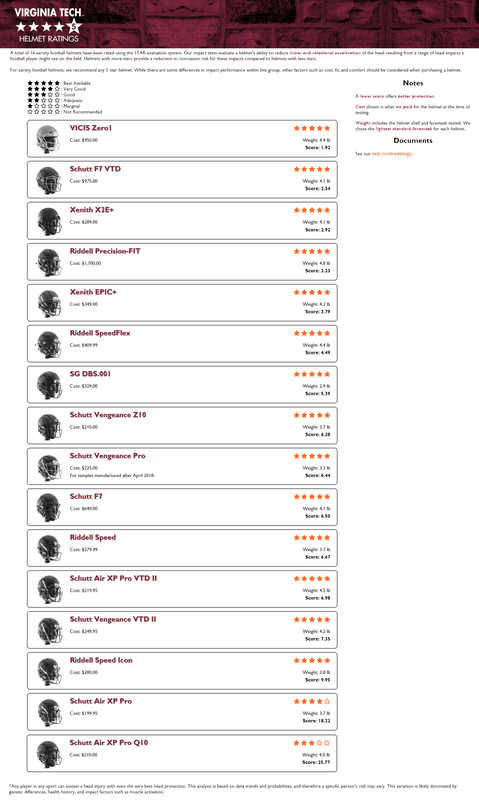 Like Schutt, Riddell is the maker of the helmets most trusted by the game’s elite. 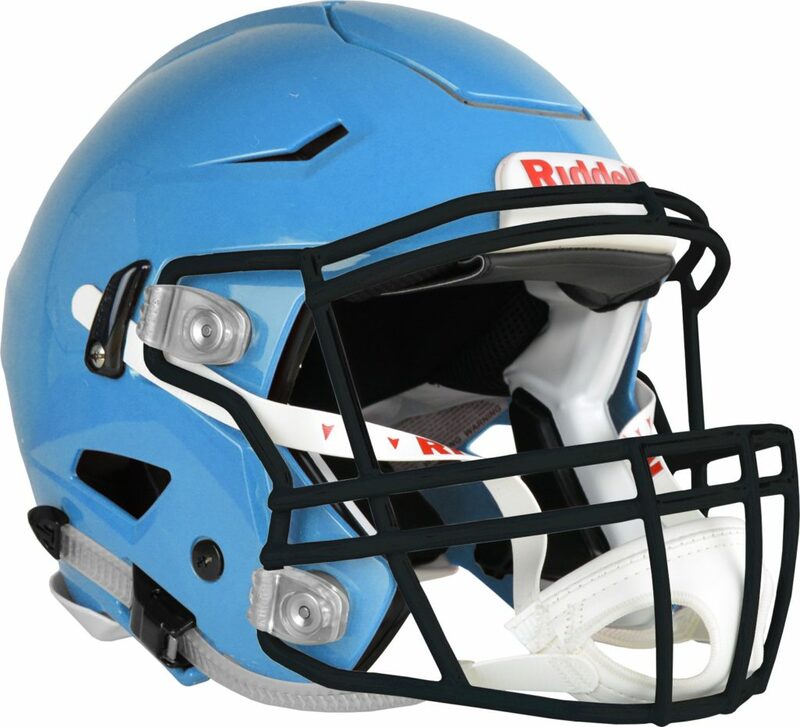 The TCP chin strap is the top level of protection offered by Riddell, making it a serious contender for our top rated chinstrap. 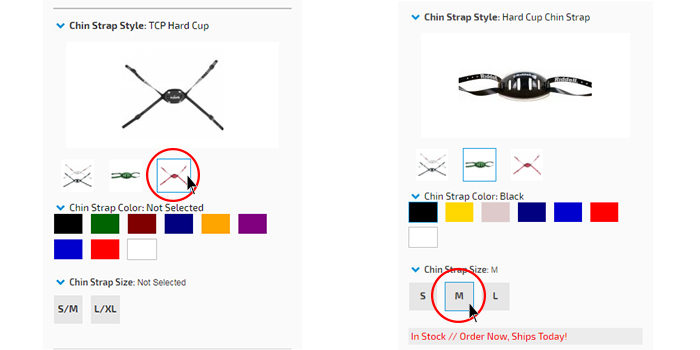 Like the other chin straps on this list, The TCP features a hard outer shell constructed from a durable polycarbonate. 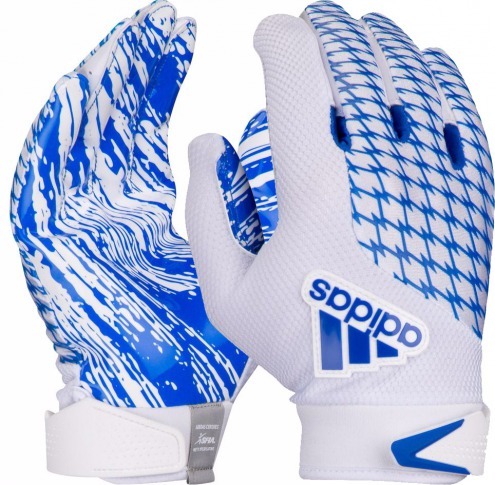 Also featuring breathable ventilation and soft padding inside that provides incredible comfort. 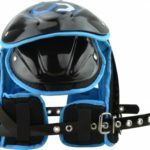 The TCP chinstrap is also available with the Rachet-Loc attachments, allowing you to wear it with the highly rated Riddell SpeedFlex helmet. 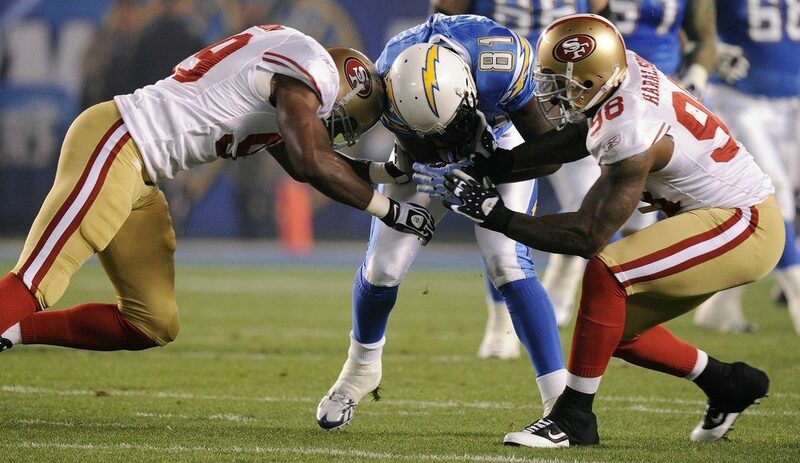 The Riddell TCP Chin strap is seen every weekend of the fall on the best players in the world for a reason. 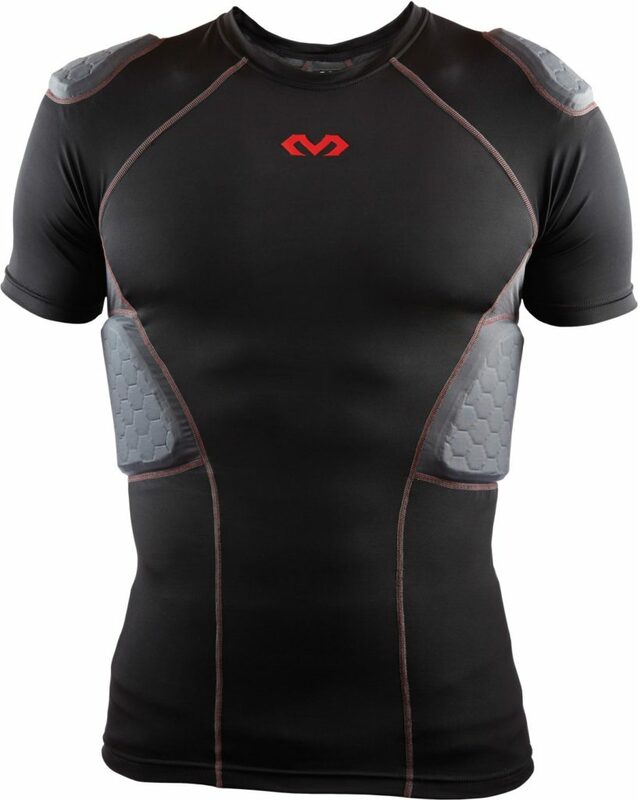 When you’ve spent the time and effort in designing a piece of sporting equipment like SportStar has, being seen as the best is the expectation. 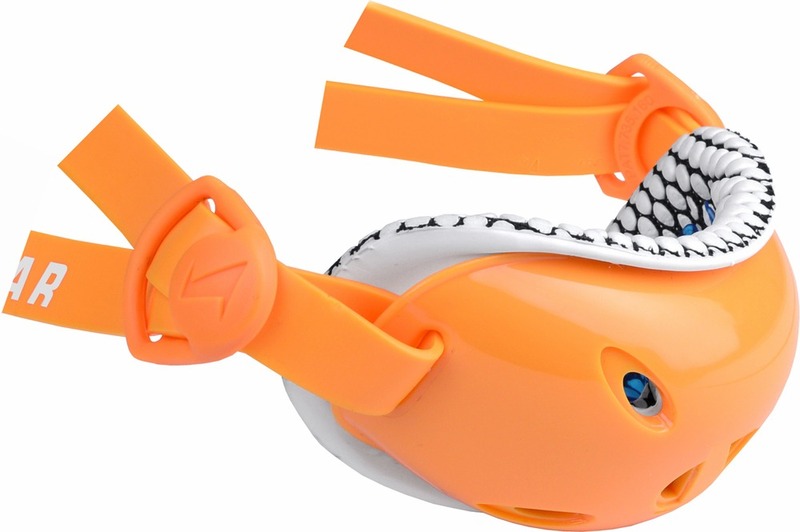 The Evolution chin strap showcases an advanced design that with layers of protection. 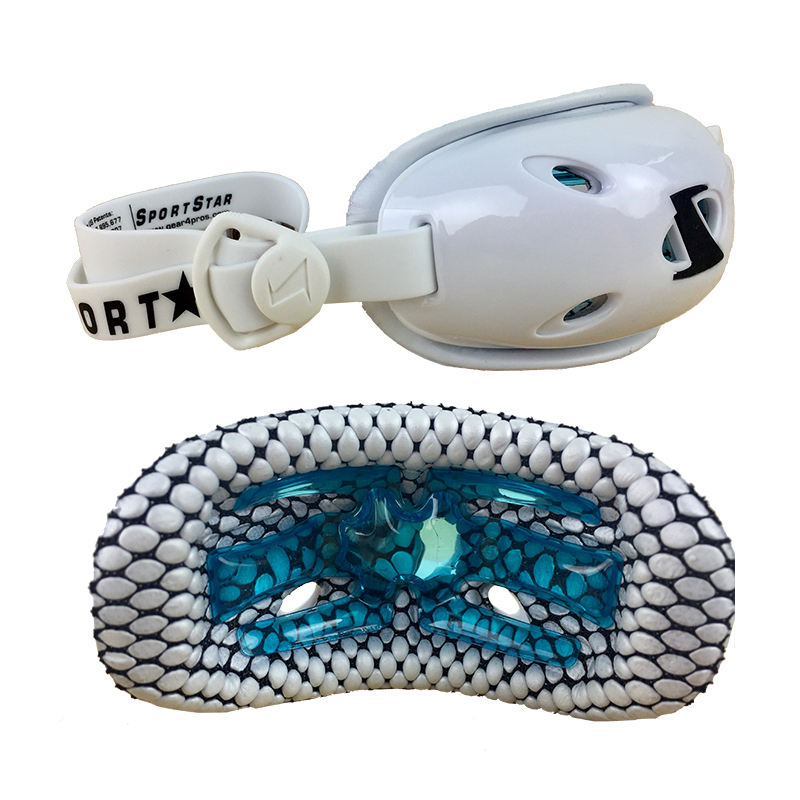 Beginning with a hard outer shell and an non-slip EVA foam that is anatomically molded to absorb impacts. 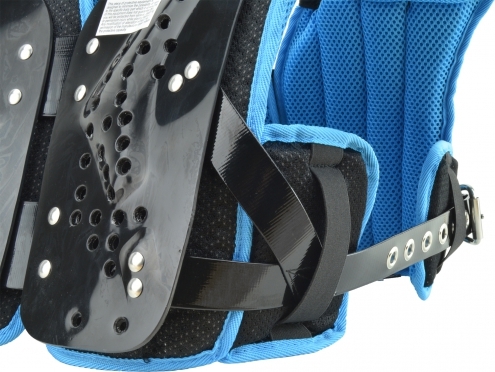 Also featuring the GelPad at the base of the chin, to offer a great custom fit. 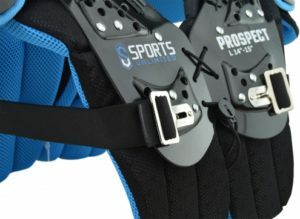 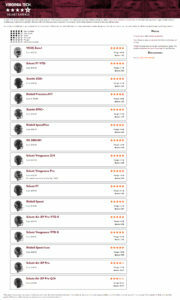 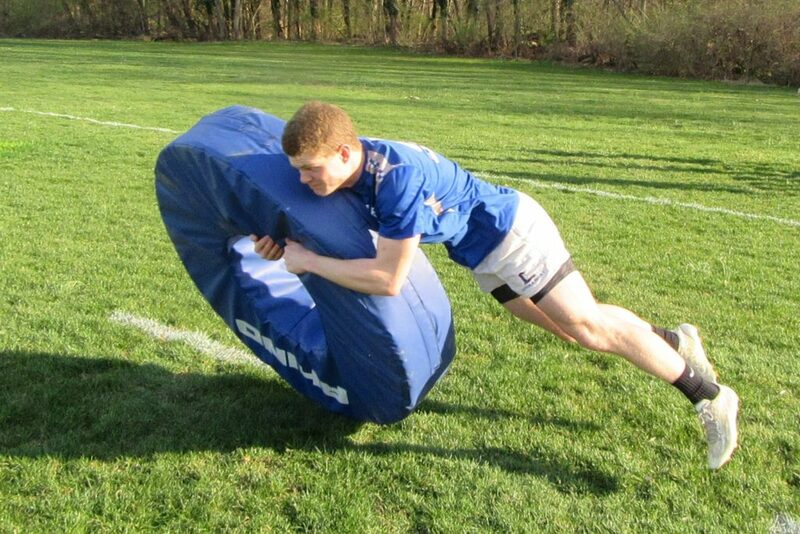 Once you put on a SportStar chin star, you’ll see exactly why more and more professional players are turning to them. 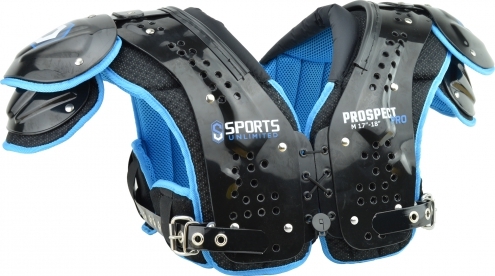 Its unmatched level of protection has made the SportStar Evolution our top ranked football chin strap.